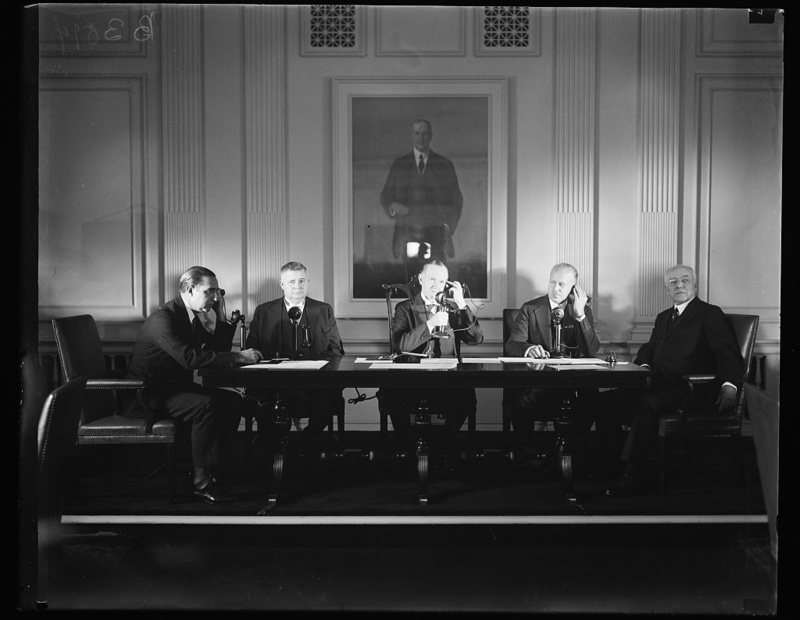 Pictured here in the Chamber of Commerce Building in Washington, D.C., from L to R: Don Mariano de Amoede y Galaremendi (Spanish Embassy, Washington); Under Secretary of State J. Reuben Clark; President Coolidge, speaking to King Alfonso; Walter S. Gifford, president of AT & T; and Joseph H. De Frees, chairman of the board, U.S. Chamber of Commerce. 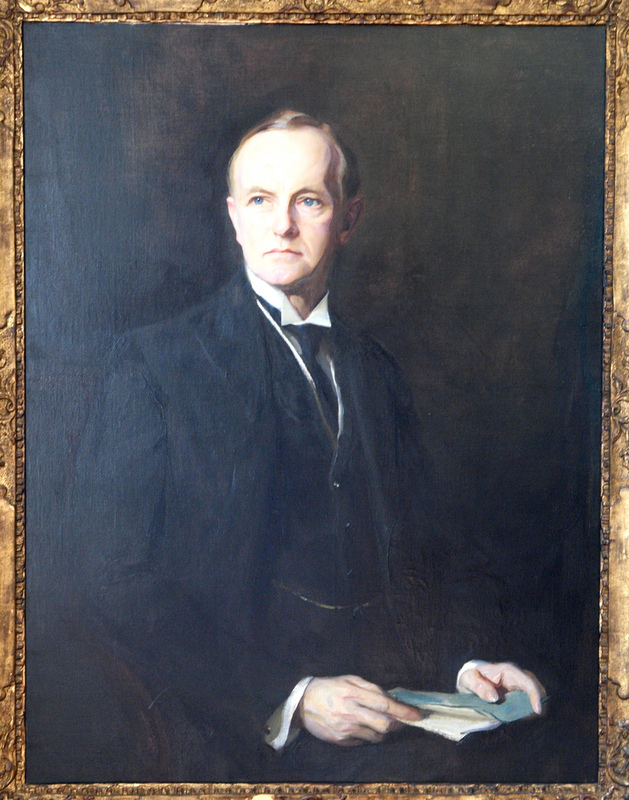 The man in the portrait above them is businessman Harry A. Wheeler, the first chairman of the Chamber. Thanks go out to Mr. Jerry Wallace and everyone who, through tenacious detective work, identified all the details behind this photograph. The occasion this photograph captures marked two historic firsts: It was the first time a President personally used a transatlantic telephone and it was the first telephone conversation held between a President and one of Europe’s leaders. While the very first transatlantic service was achieved on January 7, 1927 between New York and London, the nation of Spain is here linking up with America via telephone technology, joining France, Germany, Sweden, Holland and Belgium in the ability to connect over a circuit of 6,500 miles inside of one-fifth of a second. 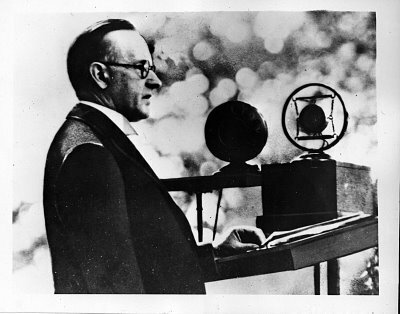 The conversation between President Coolidge and King Alfonso XIII was flawlessly crisp, heard clearly on both sides of the Ocean and was noted as the best talk thus far experienced with such a device over so long a distance. President Coolidge had spoken to the leaders of Mexico, Canada and Cuba in past months but it was this conversation that made history. After exchanging greetings, President Coolidge elaborated on the exceptional potential of the telephone and what it meant for future. 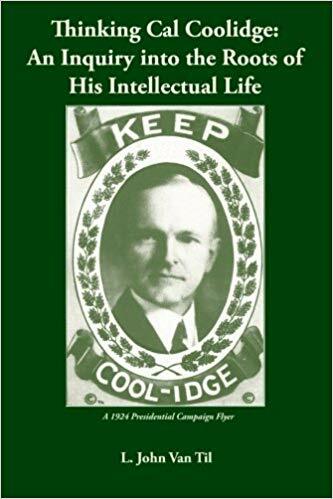 Coolidge, speaking to the King, observed, “I welcome this added link, no less strong because it is invisible, between Spain and the United States. I believe it to be true that when two men can talk together the danger of any serious disagreement is immeasurably lessened and that what is true of individuals is true of nations. The international telephone, therefore, which carries the warmth and the friendliness of the human voice, will always correct what might be misinterpreted in the written word. 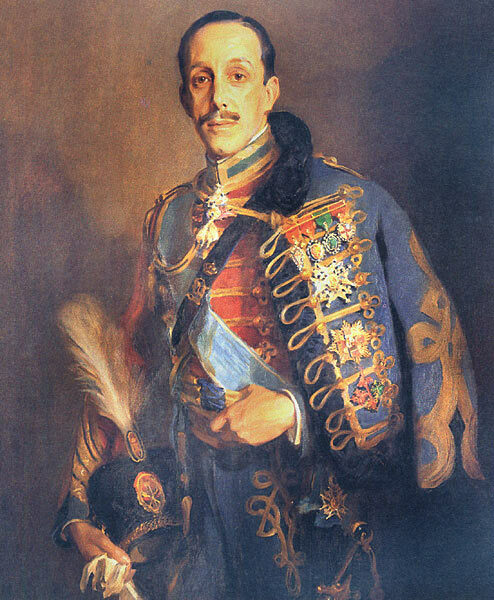 King Alfonso XIII of Spain, painted by Philip Alexius de Laszlo in 1927. De Laszlo also painted a portrait of Coolidge (1926). To that, King Alfonso replied, “Mr. President, I thank you for the cordial words in which you do Spain the honor and justice to recognize her outstanding services to the Americas and I agree that we ought to expect from this new means of communication ever closer relations because of the intimate and more perfect understanding between the two peoples. Thank you for all the work you’ve done on the “few words” of Calvin Coolidge. I’ve really enjoyed reading it. Although not usually considered so, I feel he was the best president in the last century. He had the constitutional principles a president should have, and his views on race should be taught along side MLK’s. Thank you for your thoughts! Keep reading!